ranging from white, brown, black, gray and pink. Yes, pink sand beach in the Philippines! What causes the beach to turn into pink sand? The color of the sand comes from the pulverized red organ pipe coral from eons of surf erosion mixed with the white sand. The Organ pipe coral (Tubipora musica) is an alcyonarian coral native to the waters of the Indian Ocean and the central and western regions of the Pacific Ocean. It is the only known species of the genus Tubipora. This species is a soft coral but with a unique, hard skeleton of calcium carbonate that contains many organ pipe-like tubes. On each tube is a series of polyps which each have eight feather-like tentacles. These tentacles are usually extended during the day, but will swiftly withdraw with any sort of disturbance. The skeleton is a bright red color, but is typically obscured by the numerous polyps, which are green or gray in color. In size, colonies can reach up to a meter across, while the individual polyps are typically less than 3 mm wide and a few mm long. They are restricted to shallow waters and tend to live in sheltered areas. They eat plankton. They are close relatives to other soft coral and sea fans (from Wikepedia). So far, I have visited only, Sta. 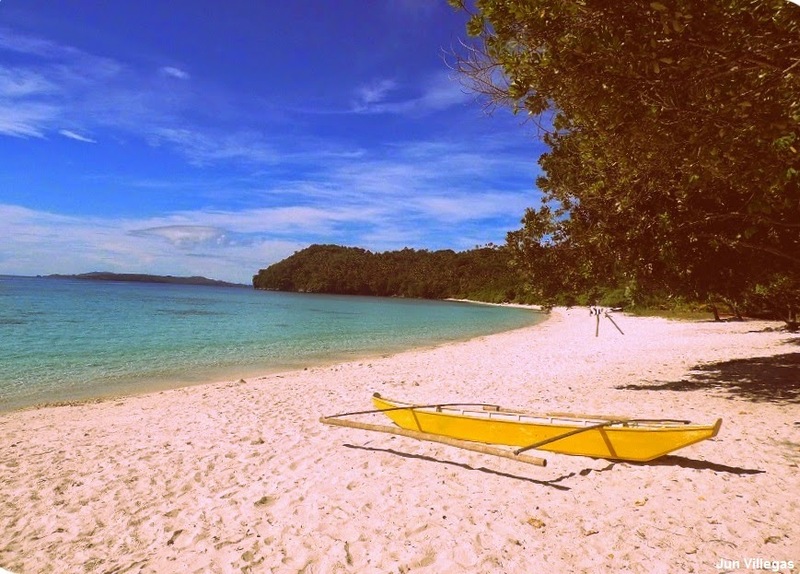 Cruz Island and Subic Beach and I am planning to explore the other pink sand beaches not only in Sila Island but also in the other nearby towns in Northern Samar. 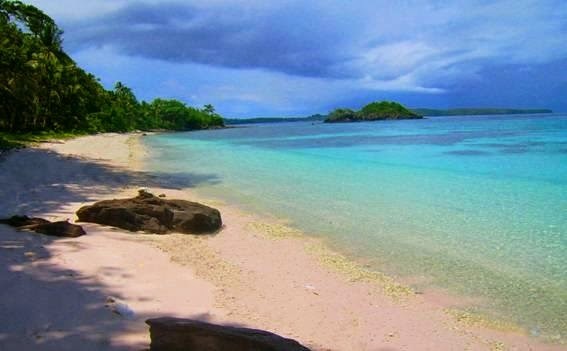 There are other pink sand beaches in the Philippines. And as of now, there are still debates on their location. In fact, my friend told me that there is another one in Surigao Del Sur. 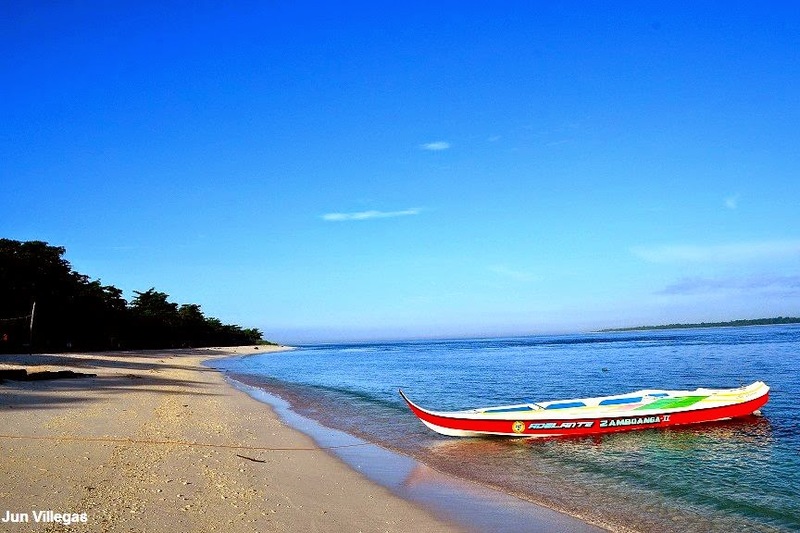 And locating and exploring these pink sand beaches will surely be part of my next travel in the Philippines.